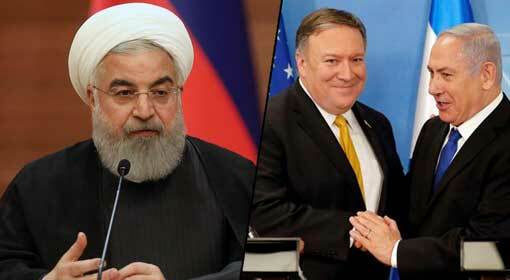 Tehran: “65 years ago, the United States had formed an action group against Iran and overthrown the elected government, headed by Dr. Mossadegh and imposed dictatorship in Iran. The Iranian population suffered this dictatorship over the following 25 years. After so many years, the United States is now preparing to form an ‘Iran action group’ to overthrow the elected government in Iran. 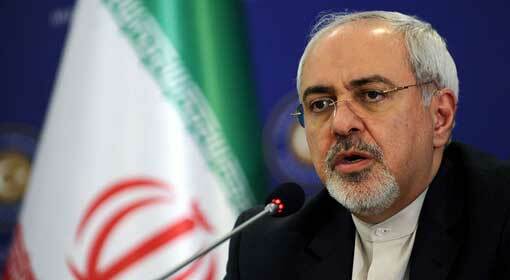 But this scheme of the United States against Iran will never succeed,’ declared Iranian Foreign Minister, Javad Zarif. The US intelligence agency, CIA had formed the “Iran action group” for the first time, six decades ago, claimed Foreign Minister Zarif. Although the tactics of the United States were successful at that time, it will not succeed in bringing a change of government in Iran now, claimed Zarif. 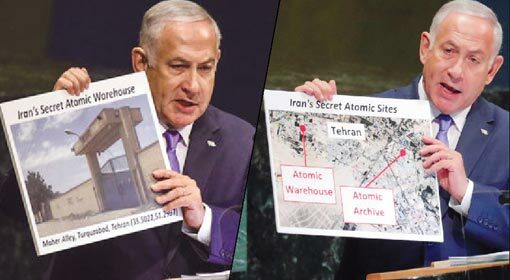 Through this action group, the United States is trying to pressurise the Rouhani Government and to spark a revolution by spreading misinformation about the government, alleged Zarif. Zarif uploaded a photograph of the 1965 mutiny on the social media to substantiate his claims. The people’s mutiny orchestrated by the United States and the United Kingdom against the elected democratic government was a lesson for Iran. Zarif and other Iranian leaders have claimed that the same mistake will not be allowed to be repeated. Iranian Vice-President Jehangiri has said that the US sanctions will not affect Iran in any way. These are difficult times for the Iranian economy. But saying that the Iranian economy is not dead, Vice-President Jehangiri claimed that the economy will improve despite the US sanctions. Meanwhile, the Iranian economy is crumbling under the fears of the US sanctions. Moreover, there is a strong possibility that the Iranian economy may get further cornered because of the US sanctions. The Iranian public has taken to the streets and is protesting against the Rouhani government, accusing of failure to stop the collapse of the Iranian economy. They are protesting strongly against the Rouhani government and it is said that these protests are likely to intensify further under the effect of the US sanctions. But the Iranian leaders are claiming that the efforts of the United States shall fail. 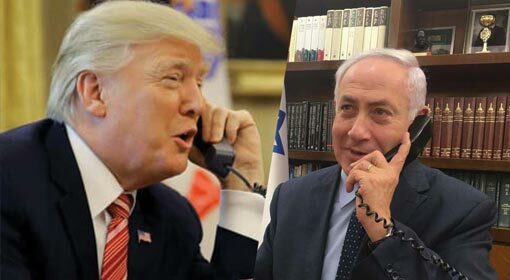 Jerusalem: John Bolton, the security advisor to US President Donald Trump has reached Israel and is scheduled to meet the Israeli Prime Minister, Benjamin Netanyahu in the next few hours. 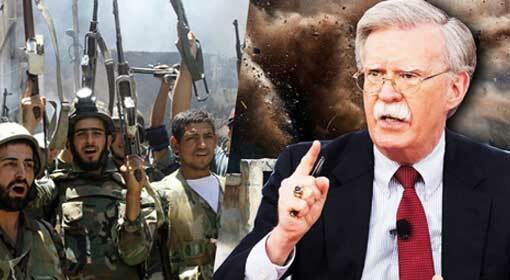 It is said that Bolton is visiting Israel to discuss the issues of Iran and Syria. 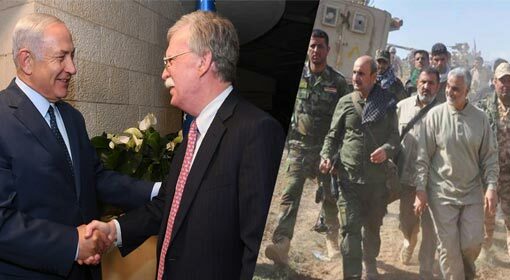 Bolton posted the information about his Israel visit on the social media. 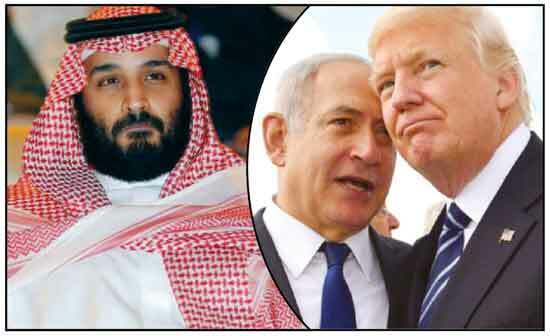 Bolton said that during his visit, he will be meeting Prime Minister Netanyahu and other leaders to discuss the issues of bilateral cooperation and national security. 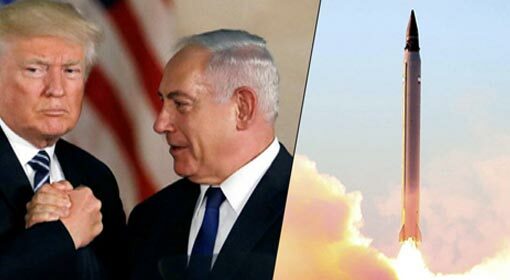 The Israeli officials informed that Bolton will be discussing the Iranian activities in Syria, the US sanctions against Iran and the post-sanctions scenario, with the Israel leadership.